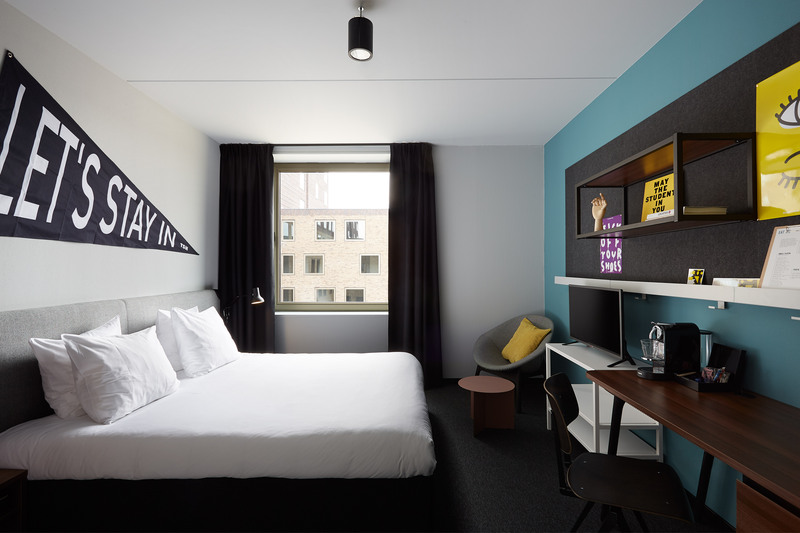 Centrally located in the hip and artistic Ebbinge Quarter, The Student Hotel Groningen is the perfect launchpad for adventures in this youthful, cultural city. 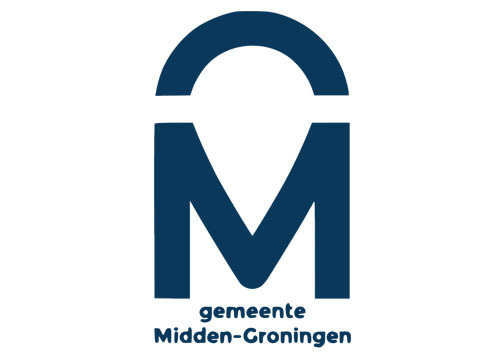 Explore car-free Groningen centre by foot or bicycle. Local area highlights include the iconic Martini Tower, Mendini’s Groningen Museum and the English landscape park, Noorderplatsoen.